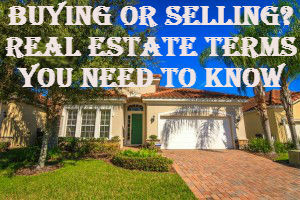 Whether you are buying or selling a home, there are some very important terms you should know. ~ Acceleration clause…A provision in a mortgage that gives the lender the right to demand payment of the entire principal balance if a monthly payment is missed. ~ Acceptance…an offeree’s consent to enter into a contact and be bound by the terms of the offer. ~ Adjustable rate mortgage (ARM)…A mortgage that permits the lender to adjust its interest rate periodically on the basis of changes in a specified index. ~ Amortization schedule…A timetable for payment of a mortgage loan. An amortization schedule shows the amount of each payment applied to interest and principal and shows the remaining balance after each payment is made. ~ Application…A form used to apply for a mortgage loan and to record pertinent information concerning a prospective mortgagor and the proposed security. ~ Appraisal…A written analysis of the estimated value of a property prepared by a qualified appraiser. Typically this is done once an offer has been written an accepted by the seller. Most are arranged through the bank where the financing is obtained. ~ Appraised value…An opinion of a property’s fair market value, based on an appraiser’s knowledge, experience, and analysis of the property. ~ Appreciation…An increase in the vale of a property due to changes in the market conditions or other causes. The opposite of depreciation. ~ Assessed value…The valuation placed on property by a public tax assessor for purposes of taxation. ~ Bill of sale…A written document that transfers title to personal property. ~ Broker…A person who, for a commission or a fee, brings parties together and assists in negotiating contracts between them. ~ Building code…Local regulations that control design, construction, and materials used in construction. Building codes are based on safety and health standards. ~ Certificate of title…A statement provided by an abstract company, title company, or attorney stating that the title to real estate is legally held by the current owner. ~ Clear title…A title that is free of liens or legal questions as to ownership of the property. ~ Closing…A meeting at which a sale of property is finalized by the buyer signing the mortgage documents and paying closing costs. Also called “settlement”. ~ Closing costs…Expensed (over and above the price of the property) incurred by buyers and sellers in transferring ownership of a property. Closing costs normally include an origination fee, an attorney’s fee, taxes, an amount placed in escrow, and charges for obtaining title insurance and a survey. Closing costs percentage will vary according to the area of the country; lenders or REALTORS® often provide estimates of closing costs to prospective homebuyers. ~ Commission…The fee charged by a broker or agent for negotiating a real estate or loan transaction. A commission is generally a percentage of the price of the property or loan. ~ Commitment letter…A formal offer by a lender stating the terms which it agrees to lend money to a home buyer. Also known as a “loan commitment”. ~ Comparables…An abbreviation for “comparable properties”; used for comparative purposes in the appraisal process. Comparables are properties like the property under consideration; they have reasonable the same size, location, and amenities and have recently been sold. Comparables help the appraiser determine the approximate fair market value of the subject property. ~ Contingency…A condition which must be met before a contract is legally binding. For example, home purchasers often include a contingency that specifies that the contract is not binding until the purchaser obtains a satisfactory home inspection report from a qualified home inspector. ~ Covenant…A clause in a mortgage that obligates or restricts the borrower and that, if violated, can result in foreclosure. ~ Deed…The legal document conveying title to a property. ~ Depreciation…A decline in value of property; the opposite of appreciation. ~Earnest money deposit…A deposit made by the potential home buyer to show that he or she is serious about buying the house. ~ Encumbrance…Anything that affects or limits the title to a property, such as mortgages, leases, easements or restrictions. ~ Equity…A homeowner’s financial interest in a property. Equity is the difference between the fair market value of the property and amount still owed on it’s mortgage. ~ Escrow…An item of value, money or documentations deposited with a third party to be delivered upon fulfillment of a condition. For example, the deposit by a borrower with the lender of funds to pay taxes and insurance premiums when they become due. ~ Exclusive listing…A written contract that gives a licensed real estate agent the exclusive right to sell a property for a specified time, but reserving the owner’s rights to sell the property alone without the payment of a commission. ~ Foreclosure…the legal process by which a borrower, in default under a mortgage, is deprived of his or her interest in the mortgaged property. This usually involves a forced sale of the property at public auction with the proceeds of the sale being applied to the mortgage debt. ~ Home inspection…A thorough inspection that evaluates the structural and mechanical condition of a property. A satisfactory home inspection is often included as a contingency by the purchaser. ~ Homeowner’s association…A nonprofit association that manages the common areas of a planned unit development (PUD) or condominium project. In a condominium project, it has no ownership interest in the common elements. In a PUD project, it holds title to the common elements. ~HUD-1 statement…A document that provides an itemized listing of the funds that are payable at closing. Items that appear on the statement include real estate commissions, loan fees, points, and initial escrow amounts. Each item on the statement is represented by a separate number within a standardized numbering system. the totals at the bottom of the HUD-1 statement define the seller’s net proceeds and the buyer’s net payment at closing. The HUD-1 statement is also known as the “closing statement” or “settlement sheet”. ~ Insurance…A contract that provides compensation for specific losses in exchange for a periodic payment. An individual contract is known as an insurance policy, and the periodic payment is known as an insurance premium. ~ Lien…A claim against a property that must be paid off when the property is sold. ~ Loan-to-value (LTV) percentage…the relationship between the principal balance of the mortgage and the appraised value (or sales price if it is lower) of the property. ~ Point…A one-time charge by the lender for originating a lone. A point is 1% of the amount of the mortgage. ~ Qualifying ratios…Calculations that are used in determining whether a borrower can qualify for a mortgage. They consist of two separate calculations: a housing expense as a percent of income ratio and total debt obligations as a percent of income ratio. ~ Quitclaim deed…A deed that transfers without warranty whatever interest or title or grantor may have at the time the conveyance is made. ~ Real Estate Settlement Procedures Act (RESPA)…A consumer protection law that requires lenders to give borrowers advance notice of closing costs. ~ Title…A legal document evidencing a person’s right to or ownership of a property. ~ Title insurance…Insurance that protects the lender (lender’s policy) and a buyer (owner’s policy) against loss arising from disputes over ownership of a property. 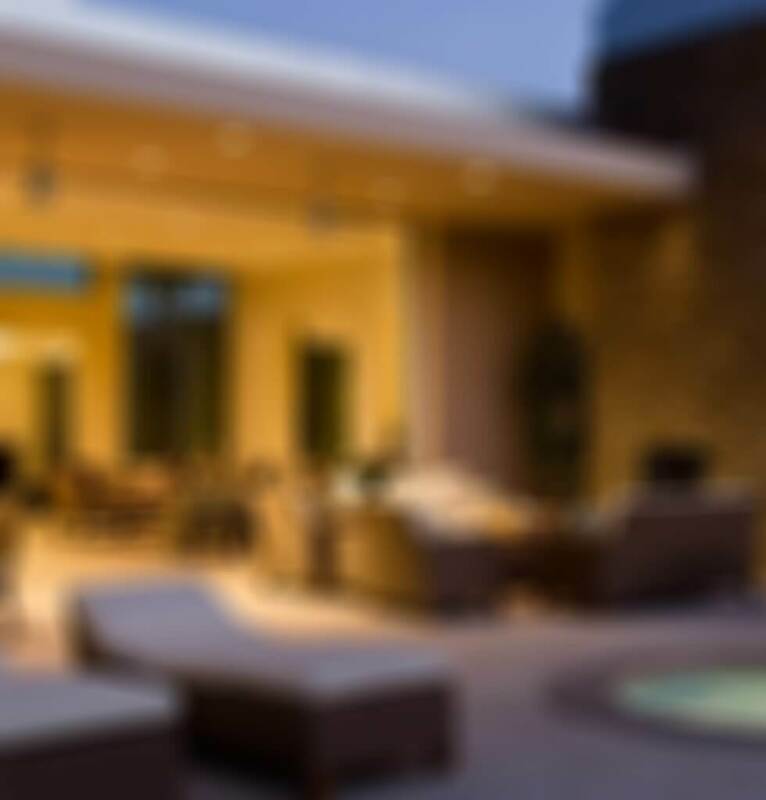 ~ Title search…A check of the title records to ensure that the seller is the legal owner of the property and that there are no liens or other claims outstanding. ~ Transfer tax…State or local tax payable when title passes from one owner to another. While this list covers a number of terms you will be using during any real estate transaction, this is only a portion. When buying or selling a home, be sure to use a licensed REALTOR®. Your REALTOR® will assist you in every step of your real estate transaction from beginning to end, ensuring that you understand every part of the process. If you have any questions regarding any of these terms, or it I can be of any further assistance, contact me at (407)800-0888 or email an@orlandovacationrealty.com .